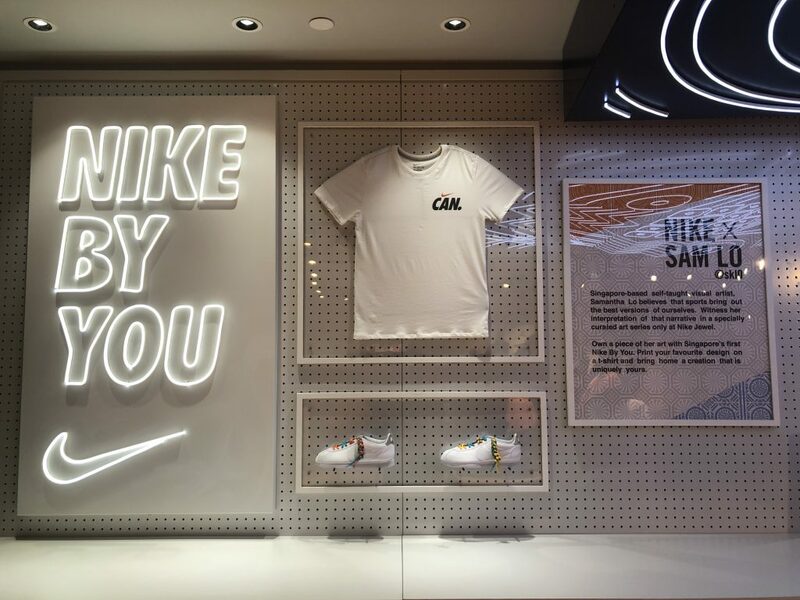 Alongside the headlining openings of A&W, Shake Shack and the first Pokemon Centre outside of Japan, Nike has launched its largest-ever store in Southeast Asia at Jewel Changi Airport. 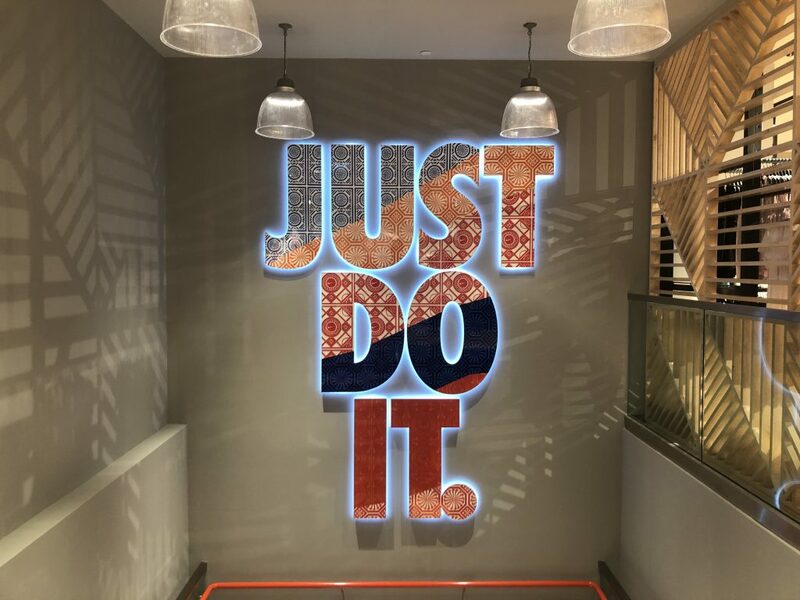 Located at the second floor of the lifestyle destination, the duplex store will span across 10,700 square feet, boasting the latest and most extensive range of Nike’s footwear and apparel in the city-nation. The store, which will be operated by SUTL Corporation, will be the eight flagship Nike store in the region. 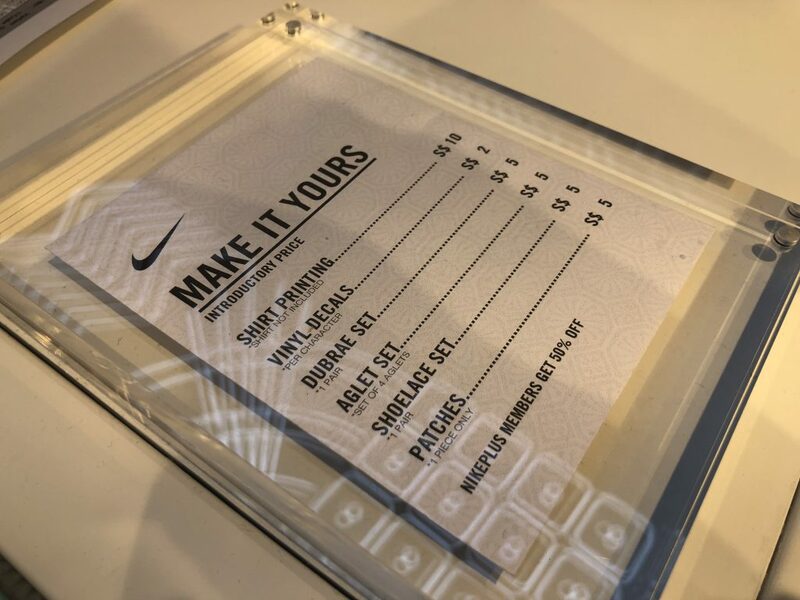 According to SUTL, the store will be carefully curated with multiple touch points that are set to offer customers a fully immersive Nike experience. 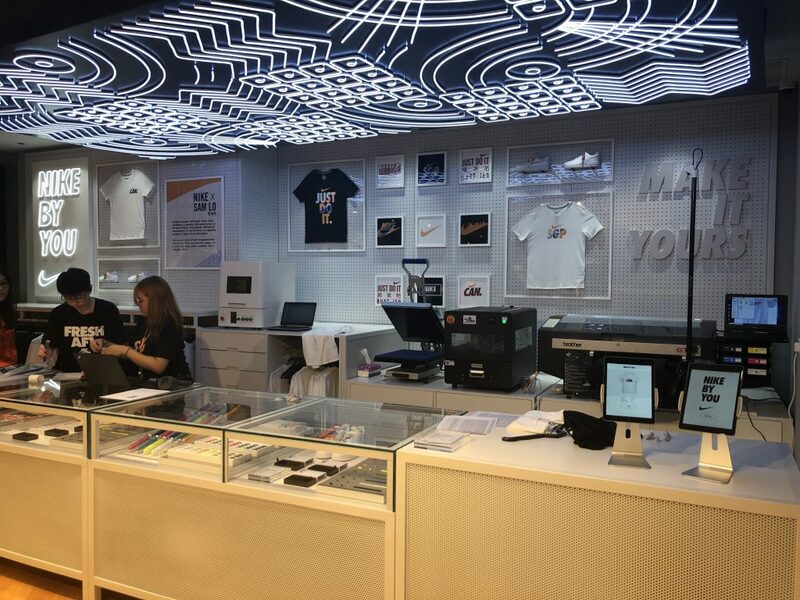 Shoppers will also be able to customise their own versions of Nike products at the Nike By You area at the store. 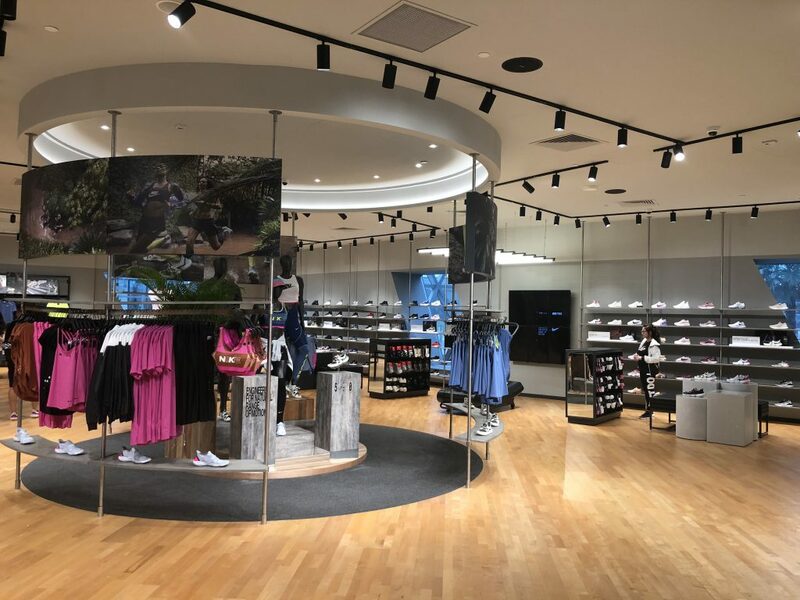 The first floor of the duplex store will focus on running and training as well as a Nike Women section. 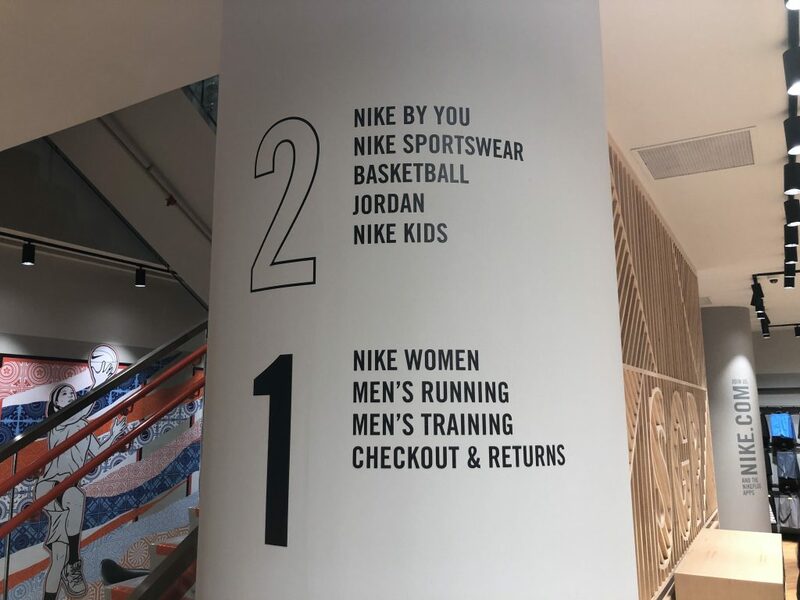 Above that, the Nike Sportswear section will sit alongside Jordan, Nike Kids and Basketball. Jewel opened its doors to the media today ahead of the ticketed public previews and the official opening on April 17. 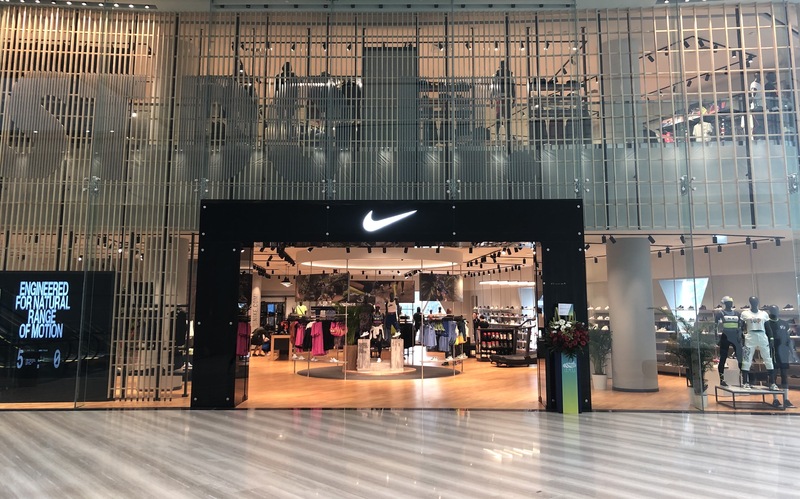 For a sneak preview of Nike at Jewel Changi Airport (#02-232/233), check it out below.